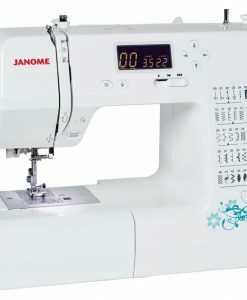 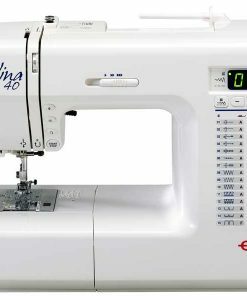 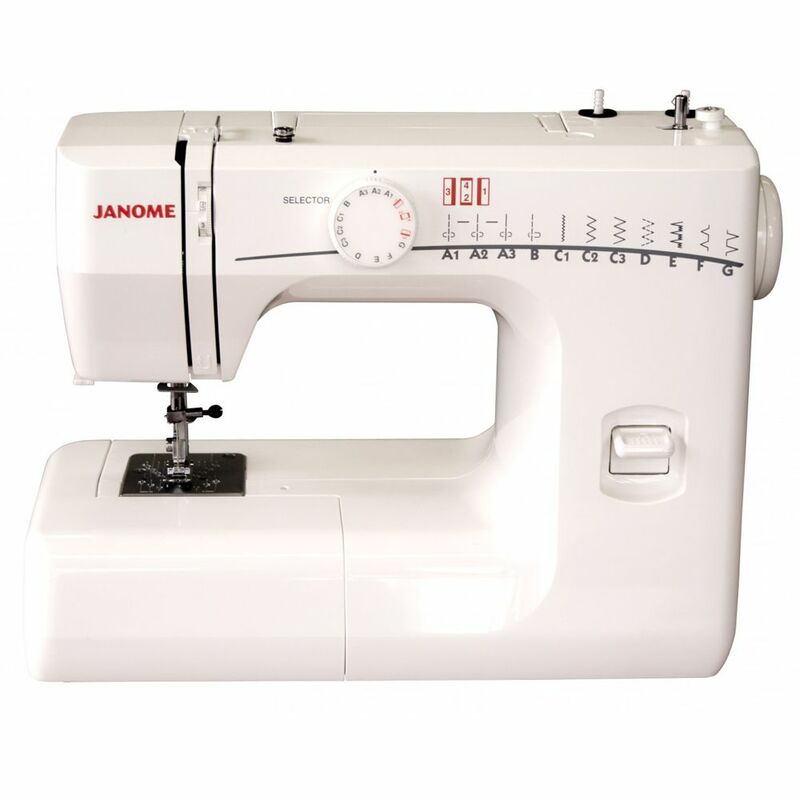 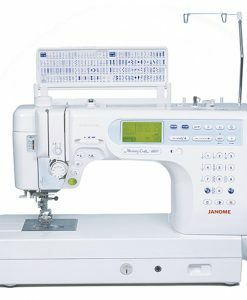 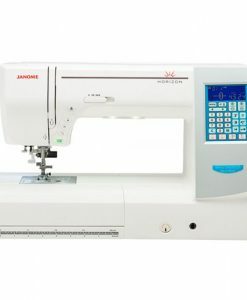 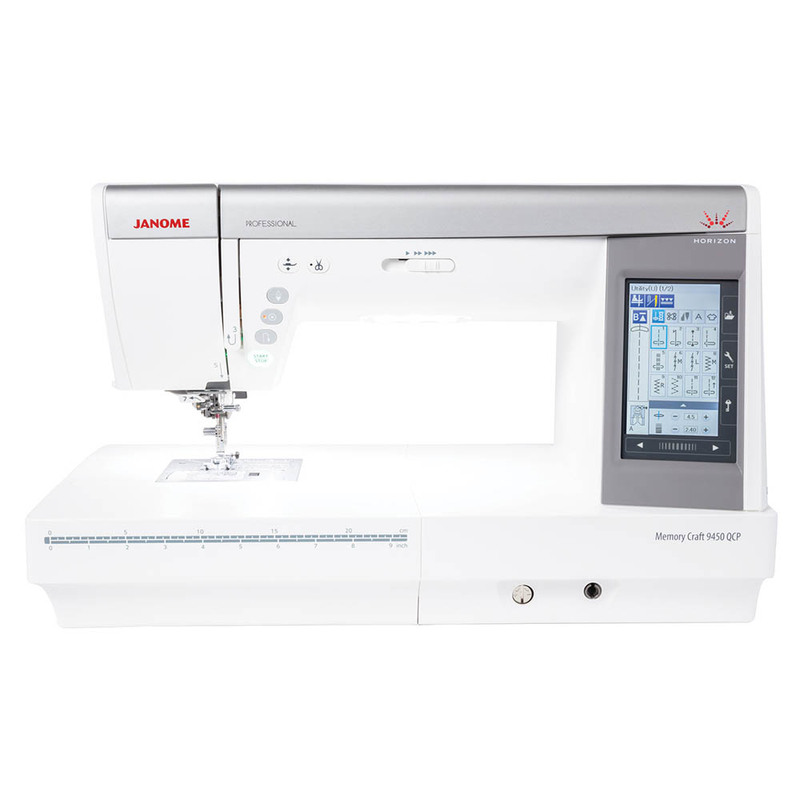 The Janome RE1706 is a perfect beginners sewing machine, it is very easy to use. 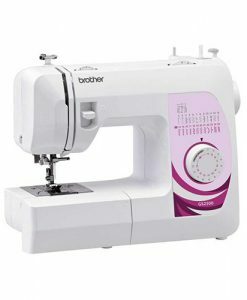 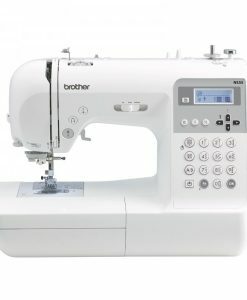 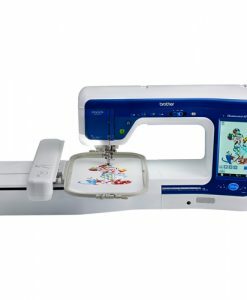 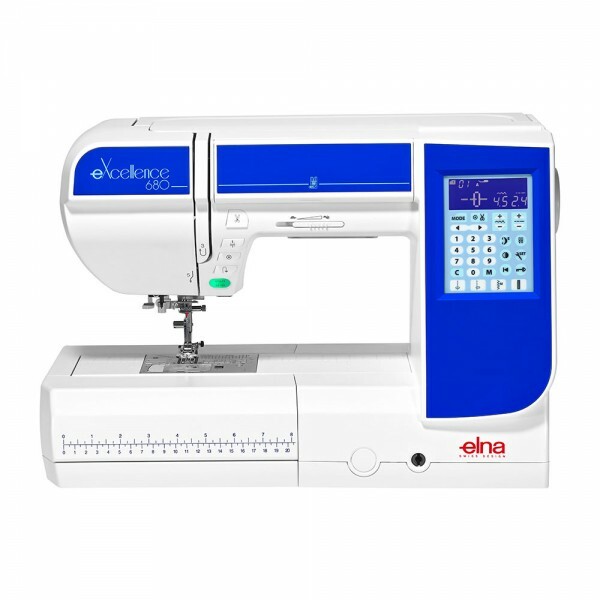 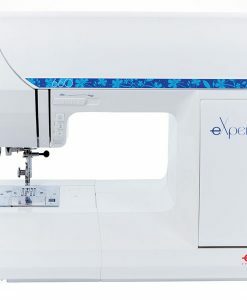 It has twin needle sewing and free arm capability. 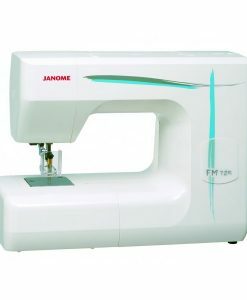 A blind hemming foot make those hemming jobs possible with ease. 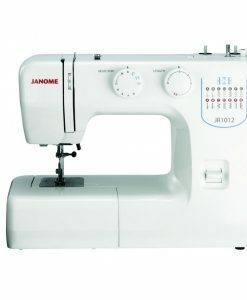 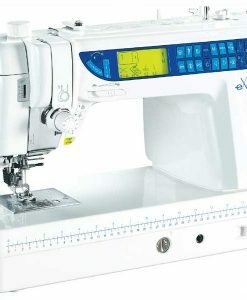 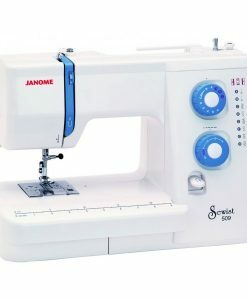 SKU: janome re1706 Category: Sewing Machines Brands: Janome.